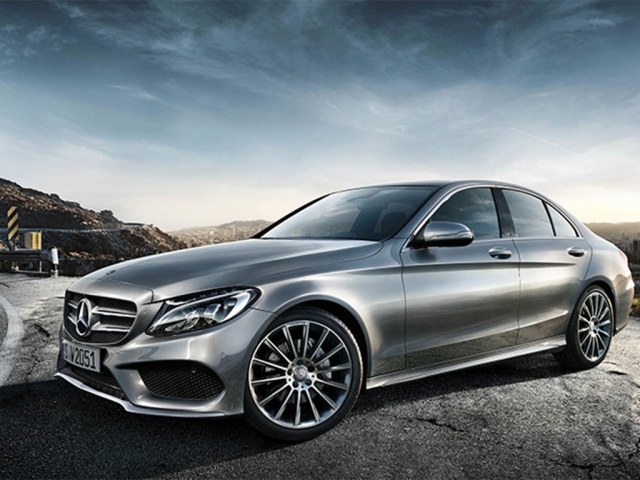 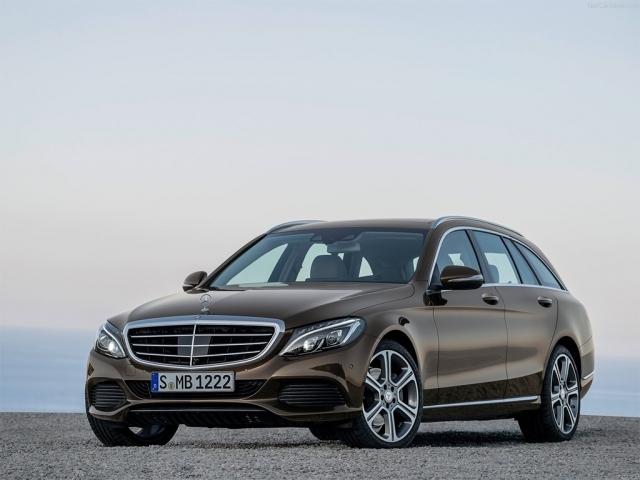 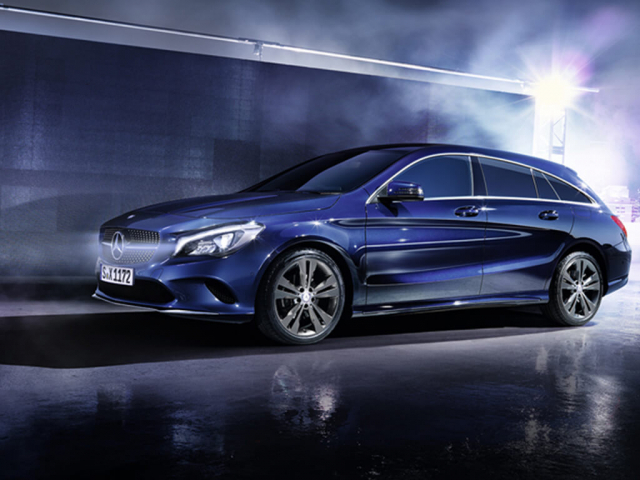 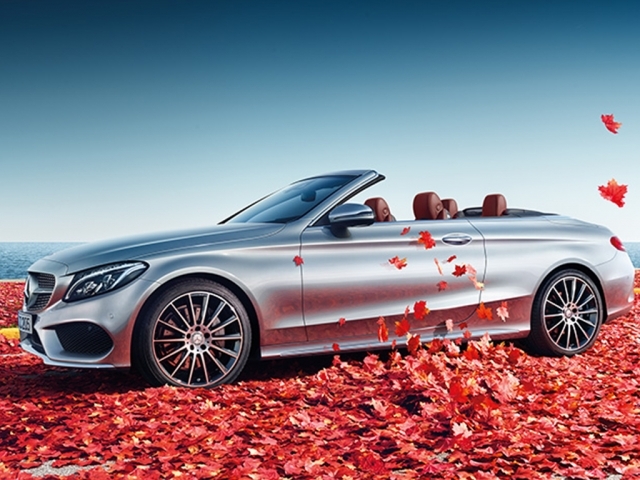 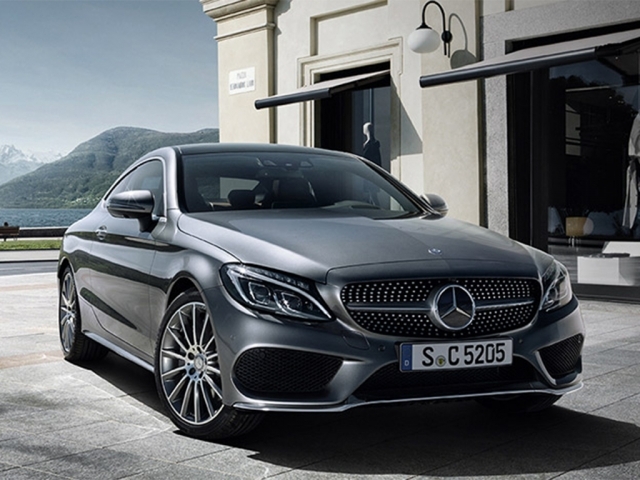 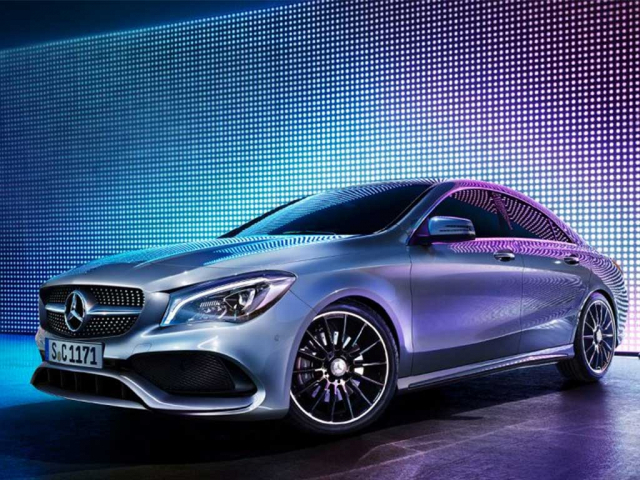 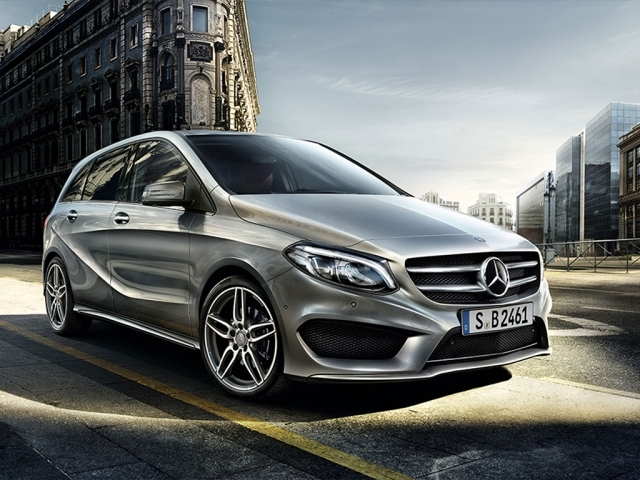 Leasing a Mercedes can bring some of the most luxurious and prestigious brands into a more affordable price range. 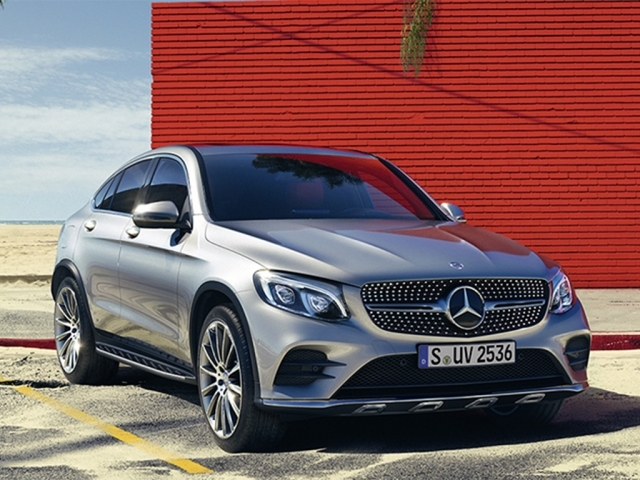 Mercedes have a range line up which can offer something for everyone. 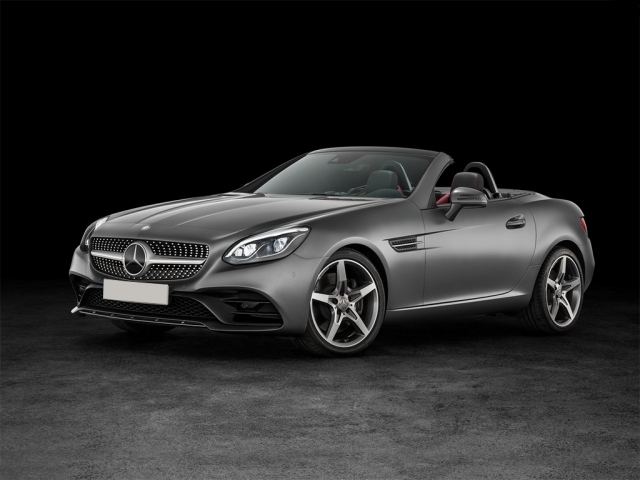 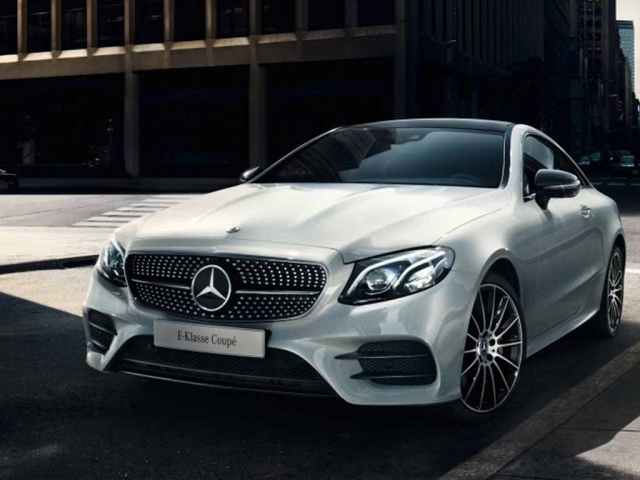 This together with some fantastic contract hire and personal contract hire deals through MW Vehicle Contracts you have more than one reason to enquire and get behind the wheel of a brand new Mercedes. 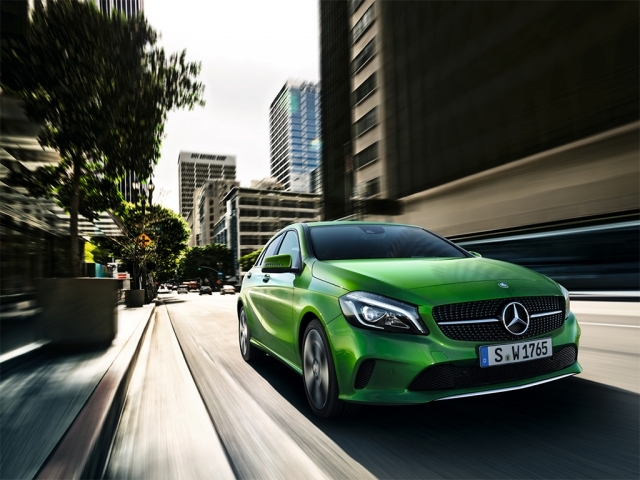 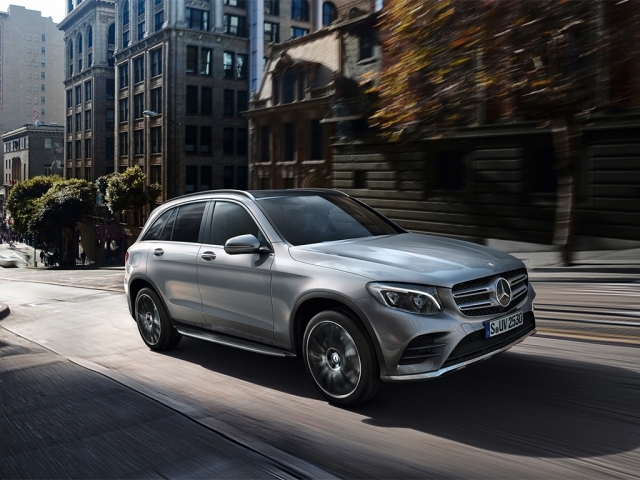 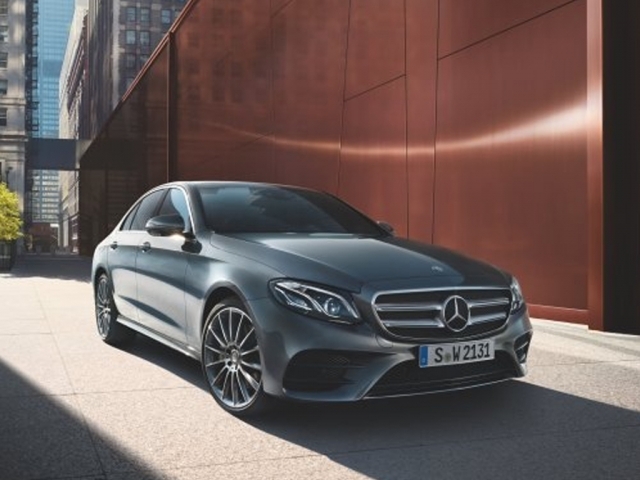 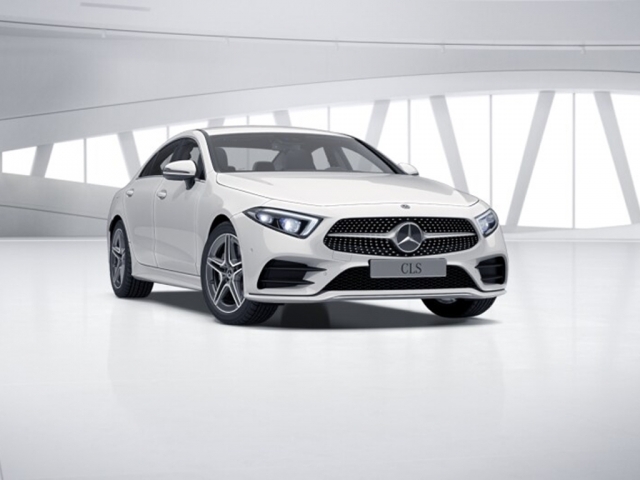 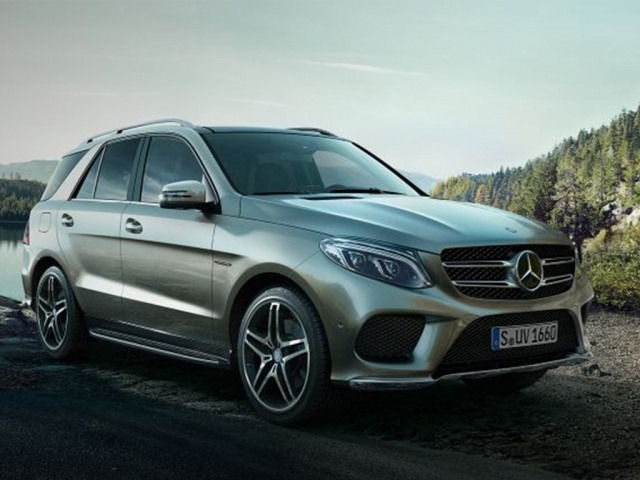 Take a look here for various Mercedes leasing and contract hire options and if you have any questions or would like to know more, give us a call on 0116 259 9548 or click the enquire button on the Mercedes which takes your fancy. 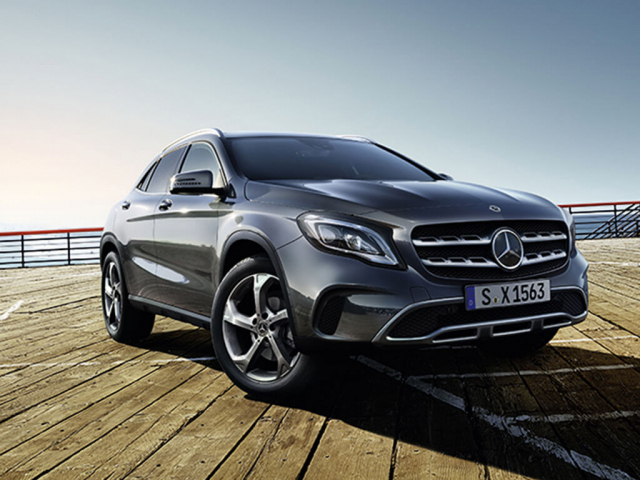 Currently showing 31 models of 31.